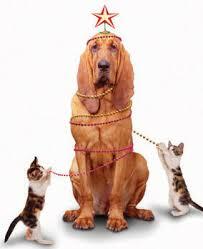 Animal Accident & Emergency will be OPEN 24/7 during the Christmas and the New Year period should you need us. Wishing you and your fur babies a very Merry Christmas and a Happy New Year. 1. Locking a dog in a car, even if the car windows are open it is too dangerous. 3. 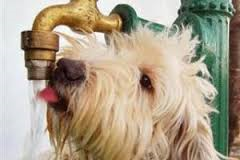 Leaving your outdoor dog in the sweltering heat without adequate water or shelter/shade. If your pet is suffering from a heat stroke, then we need to see your pet as soon as possible. • Drive to our emergency centres as safe as possible. 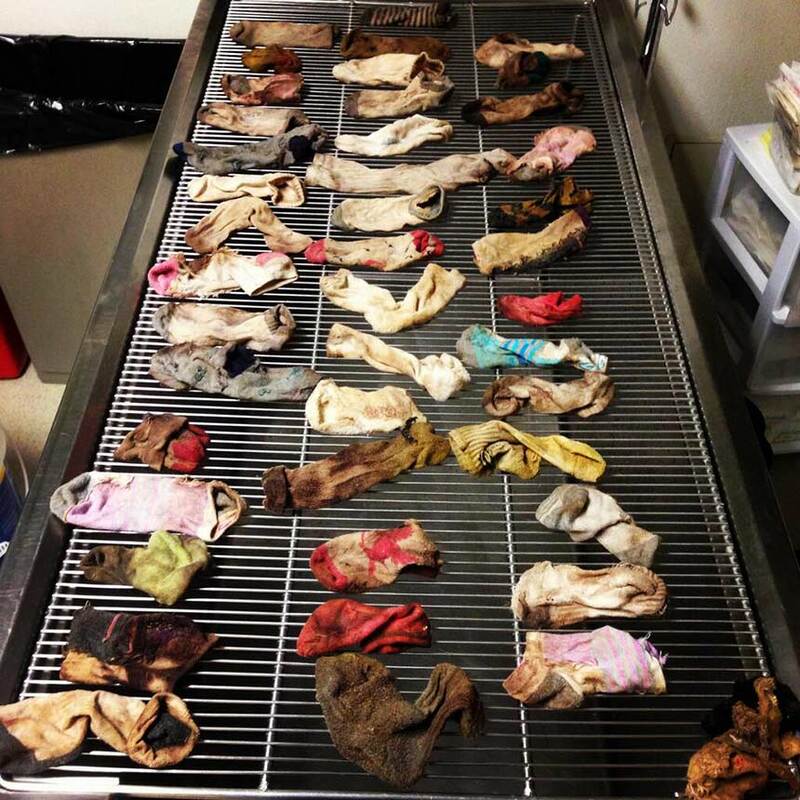 Great Dan Eats 43 Socks! 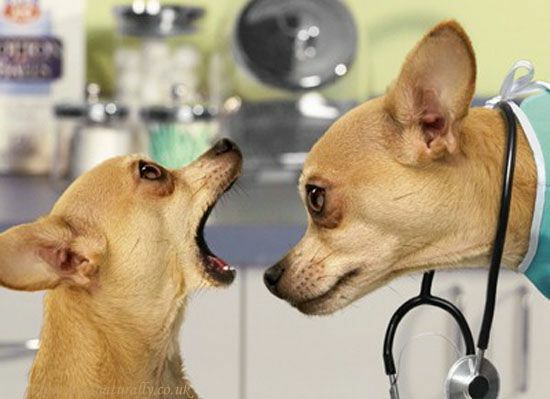 Sudden onset of choking that affects your dog’s breathing should be dealt with urgently. You should next try to find out what toy or parts of a toy are and items are still around. You can then figure out what your poor dog might have swallowed to give your veterinarian a point of reference. If you believe that your pet may have swallowed a bone or toy, then you need to contact us directly. We have two convenient emergency centers. Our Emergency Centres run 24Hr Intensive Care Units.